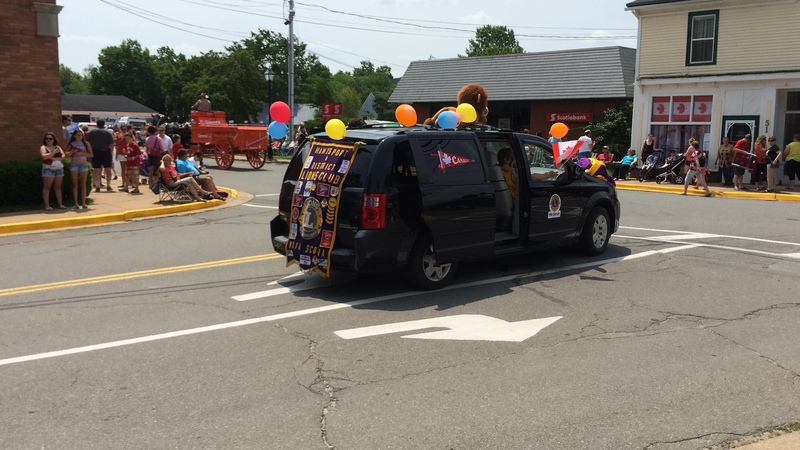 As this years President of the Hantsport & District Lions Club, I would like to welcome you to our web page. 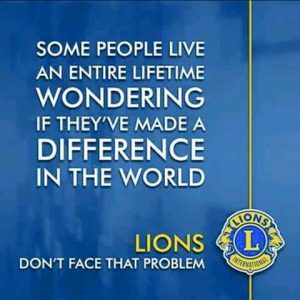 Being members of Lions Clubs International, the largest service club organization in the world, is something that we are proud of. Our commitment to ” WE SERVE ” enables us to help those in the community who are less fortunate than ourselves. Whether it be fund raising projects or service activities, we give our time freely with the knowledge that our efforts will benefit others in need. 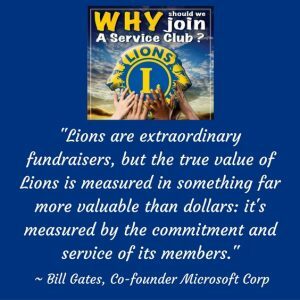 Why not consider joining us. There are no special skills required. You do not have to be in any particular age group except be of legal age or of any particular standing in the community. We are always looking for prospective new members and if you would like more information on our organization or club please browse the rest of our web site or feel free to contact any Lions member. 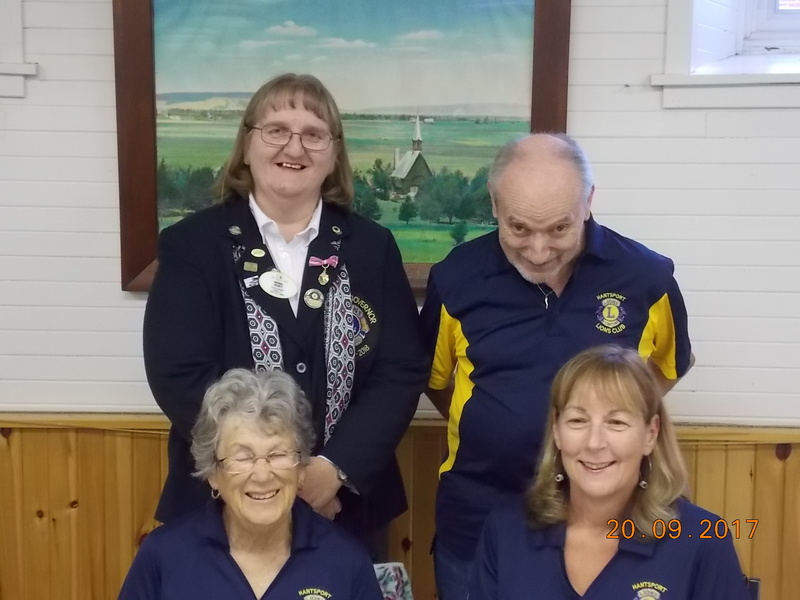 The Hantsport & District Lions Club meets the 1st & 3rd Wednesday of each month (except July & August)at the ST. ANDREW’S ANGLICAN CHURCH HALL located at Chittick Avenue (next to Tim Horton’s), Hantsport, Nova Scotia. 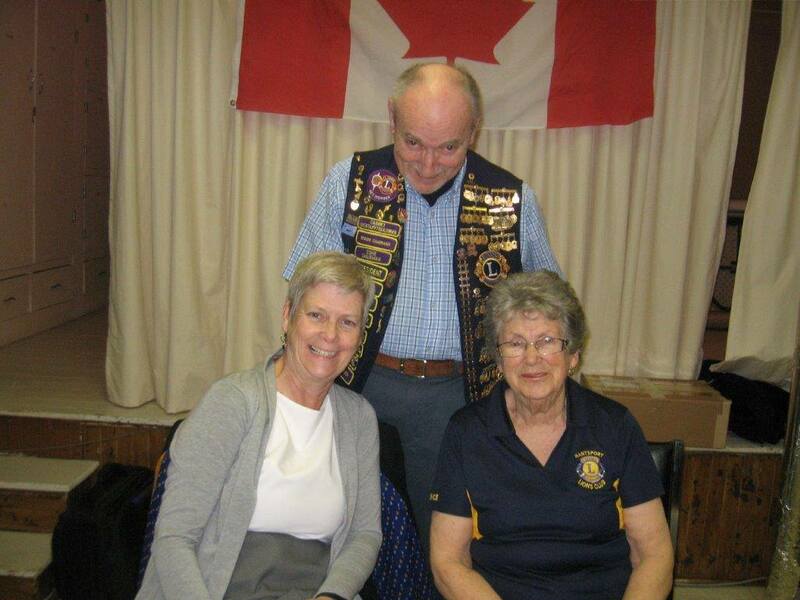 Lions club members come together in this humorous hip hop video. The lyrics focus on what wearing the yellow Lions club vest means to the community. 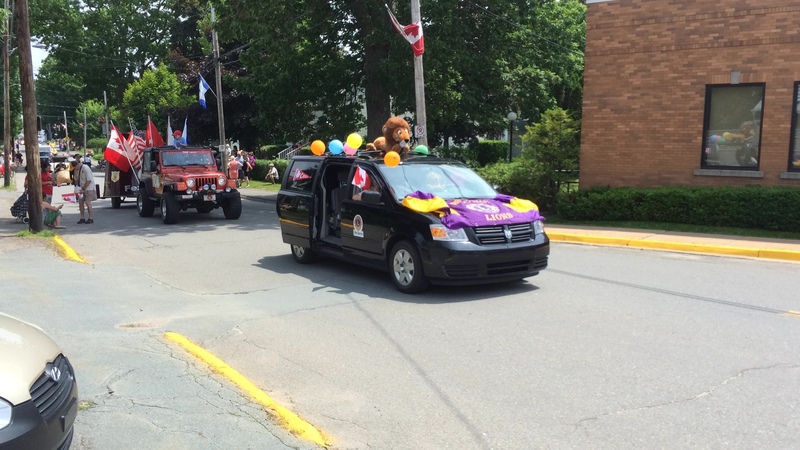 Whenever a Lions club gets together, problems get smaller. And communities get better. 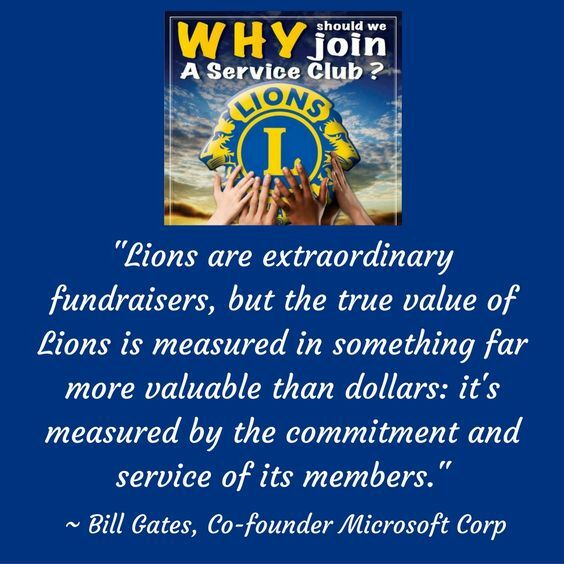 That’s because we help where help is needed – in our own communities and around the world – with unmatched integrity and energy. 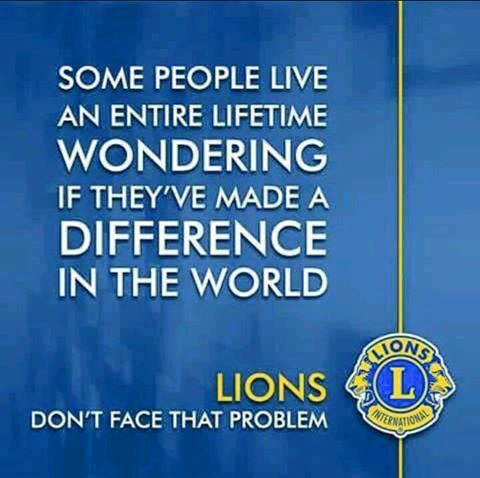 Our 46,000 clubs and 1.35 million members make us the world’s largest service club organization. 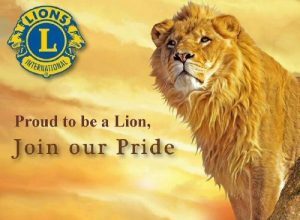 NS Lion January – February 2018 Comp. 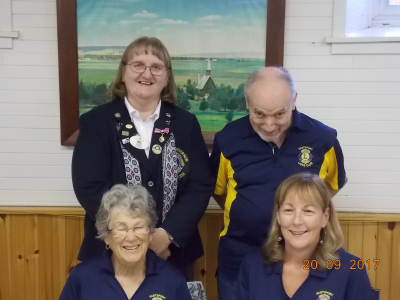 NOTICE: The Hantsport & District Lions Club will be holding their next LIONS BREAKFAST on Saturday, April 6th, 2019 at the St. Andrew’s Anglican Church Hall, Chittick Avenue, Hantsport, N.S.. Breakfast is from 7:00 a.m. to 10:00 a.m and costs Adults $ 7.00, 6-12 years old $ 3.50, children 5 & under free. 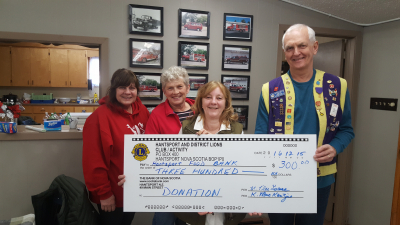 Proceeds for Lions Service Projects. 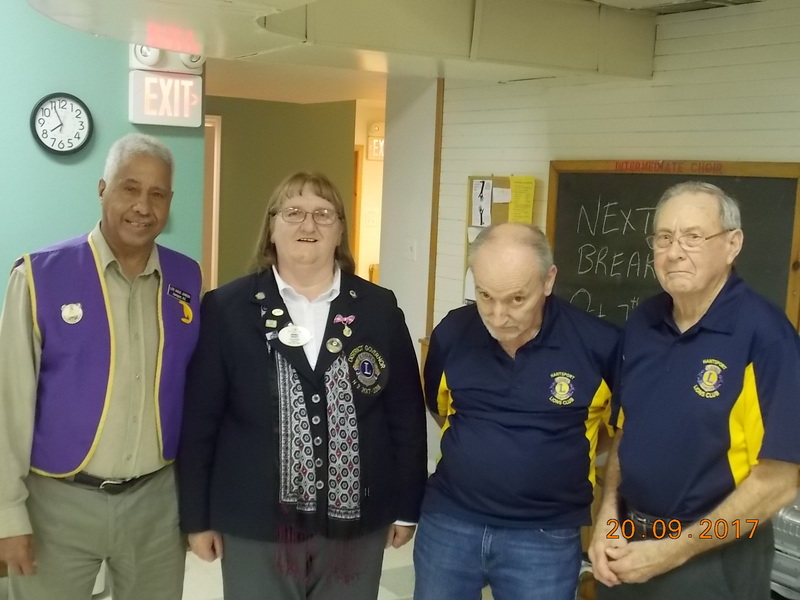 The Hantsport & District Lions Club thanks these locations for their support. 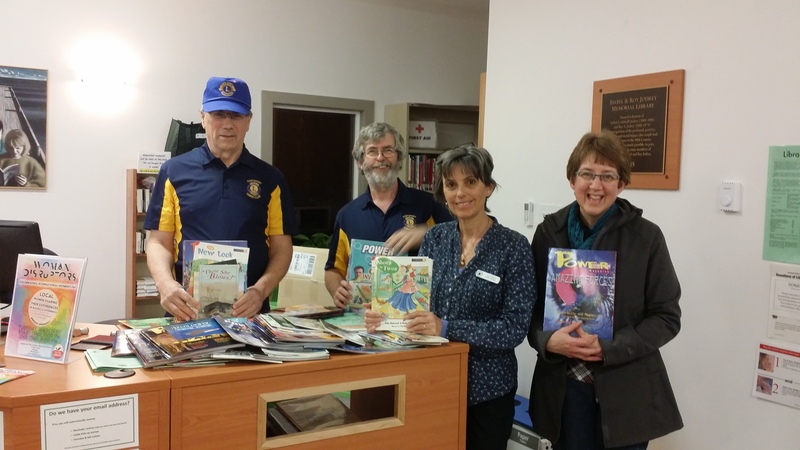 Proceeds are used to promote and support Lions Community service projects.